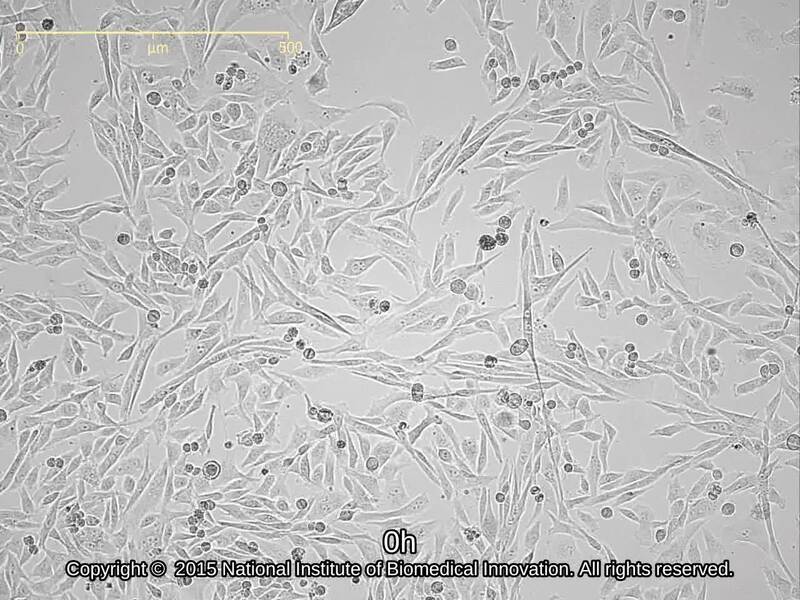 Radiosensitization of bleomycin on lethal effect of mouse cancer cell in vitro. 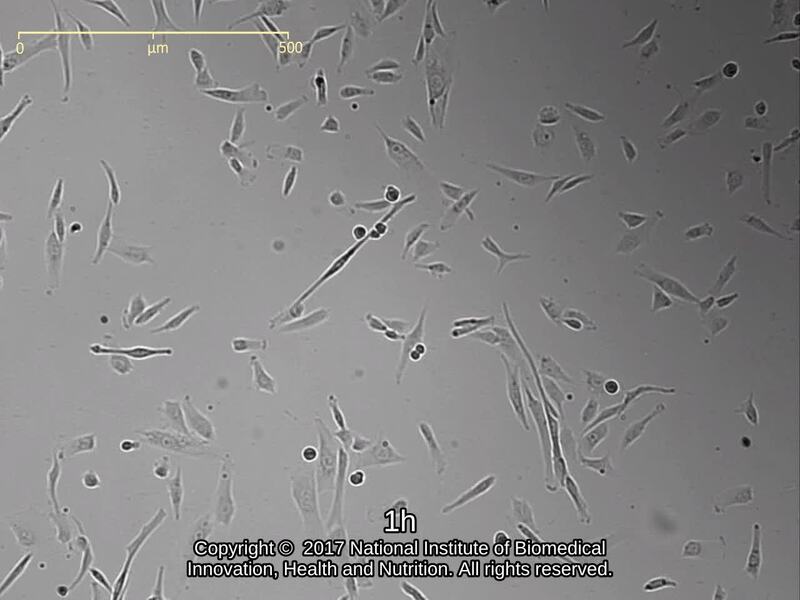 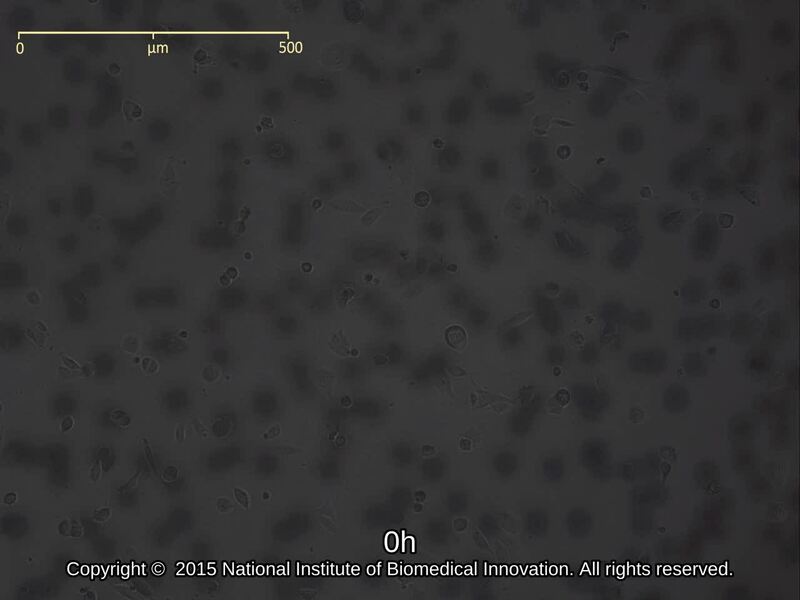 Cultivation in vitro of cells derived from a human rhabdomyosarcoma. 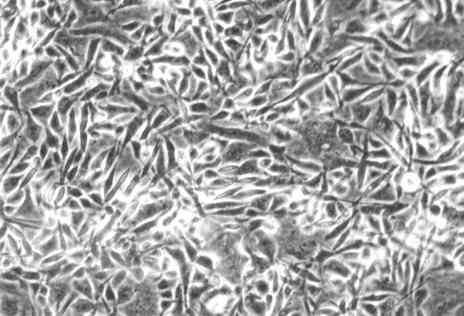 Primary virus-cell interactions in the immunofluorescence assay of Venezuelan equine encephalomyelitis virus. 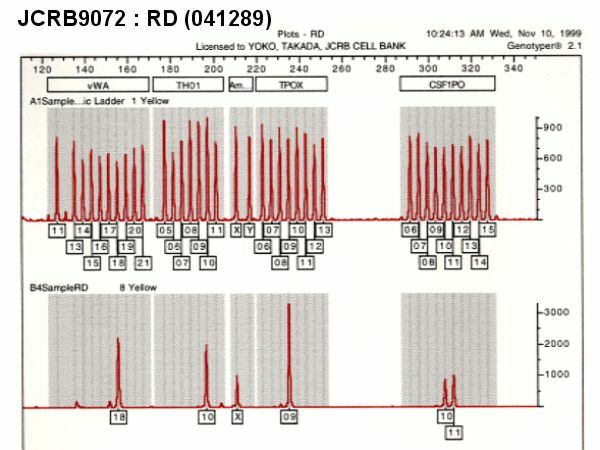 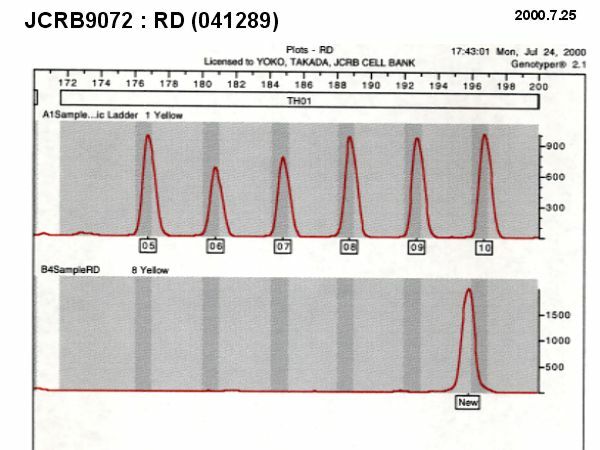 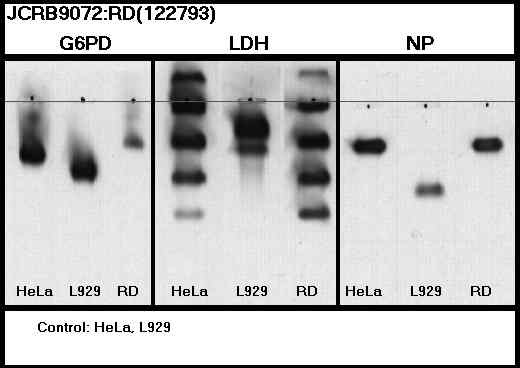 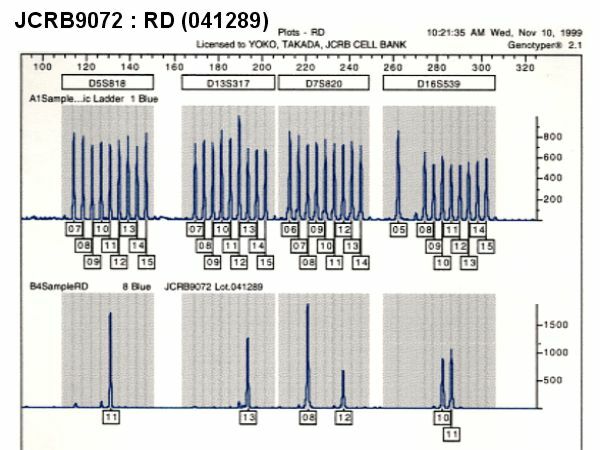 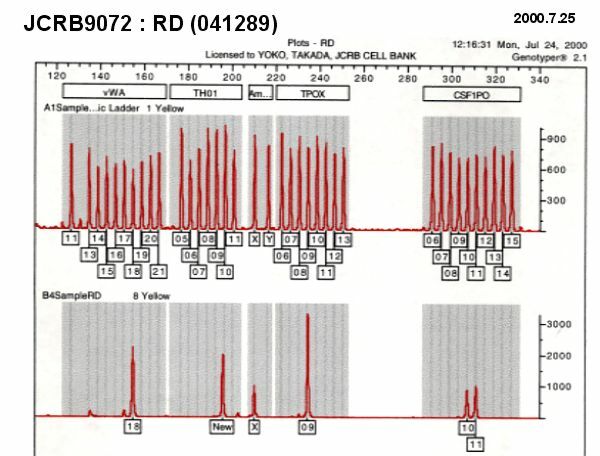 Cells are treated with 0.05-0.25% trypsin and 0.02% EDTA.